There’s nothing quite like falling asleep in the comfort of your own home. But as we age, maintaining good sleep hygiene is important because experiencing altered sleep patterns like insomnia and restlessness are common. Many seniors report difficulty staying asleep throughout the night, which can lead to depression, tiredness and irritability. 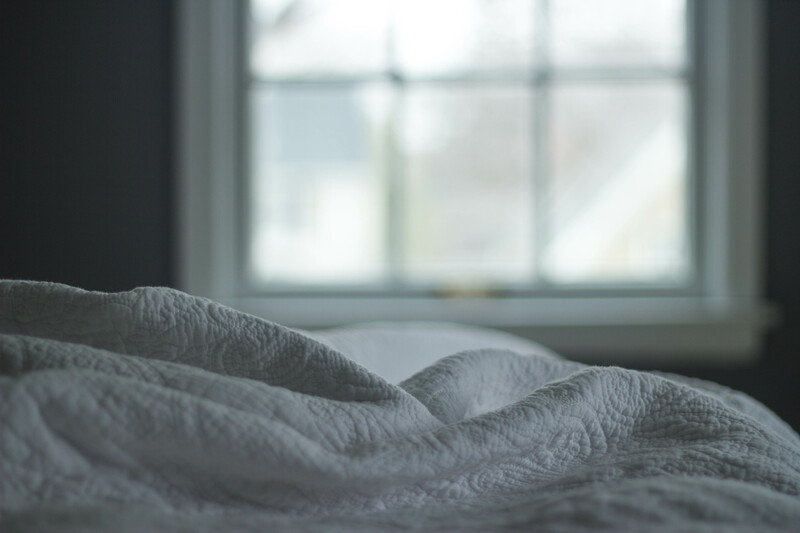 Ensuring you get enough sleep is crucial to emotional stability, and several studies have found that it is also one of the most effective ways to prevent Alzheimer’s and dementia. In fact, significant sleep disturbances can be a sign of greater underlying problems like sleep disorders, medication imbalances or the early stages of cognitive decline. At Friendship at Home, we recognize how important sleep is for people of all ages – not just seniors – and that understanding good sleep hygiene is crucial to maintaining a healthy, happy lifestyle. Starting a bedtime routine like taking a shower, reading a book and drinking a warm glass of milk can signal to your body that you’re ready to sleep. Irregular bedtimes also prevent your mind from predicting rest, so maintaining a consistent bedtime and morning alarm is an excellent way to achieve deep, restful sleep. Avoiding stimulants like coffee and nicotine at least four hours before bed prevents late-night wakefulness. While alcohol induces drowsiness, it disrupts REM sleep, the restorative part of the sleep cycle, and prevents your body from reaping the benefits of a good night’s rest. Our bodies have a natural sleep-wake cycle called circadian rhythms. When exposed to light, our bodies produce serotonin, a hormone that keeps us awake, calm and focused; When exposed to darkness our bodies produce melatonin, a hormone that induces drowsiness. Ensuring adequate exposure to sunlight helps regulate circadian rhythms and monitor your natural sleep-wake cycle. Napping may be tempting if you’re struggling with insomnia. However, a nap that’s too late or too long can disrupt your sleep-wake cycle and promote nighttime restlessness. If you can’t get by without a nap, make sure it’s before mid-afternoon and less than 30 minutes. Exercising for as little as 10 minutes a day can have a huge impact on your quality of sleep. Low-impact exercises like jogging, cycling, rowing or walking can all help prevent sleep disturbances while improving physical fitness and mood. However, exercising within four hours of sleep can prevent your body from relaxing and contribute to late-night restlessness.